Monday Poll: Do You Use Your Phone’s NFC Capabilities? 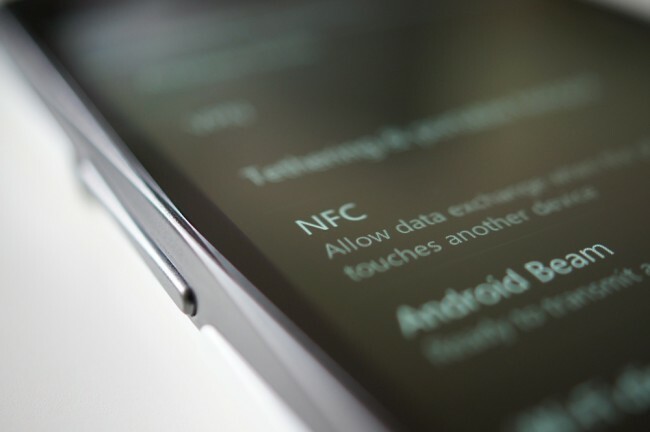 A feature that we are seeing in all of the new top Android phones, is NFC. But we almost have to ask ourselves, why is that? If you ask Kellex or myself, we probably don’t use this feature anywhere near as much as we think we should. Even being the two Android Geek Guys™ that we are, when we’re hanging out together, I don’t think we have ever beamed anything to each other. Once you answer the question below, feel free to drop down below in the comments and let us know how you implement NFC into your life, if so at all. Do you make mobile payments with it? Use it turn on system settings using well-placed stickers about your house and workplace? Do you use NFC on your phone? My phone doesn't have NFC.